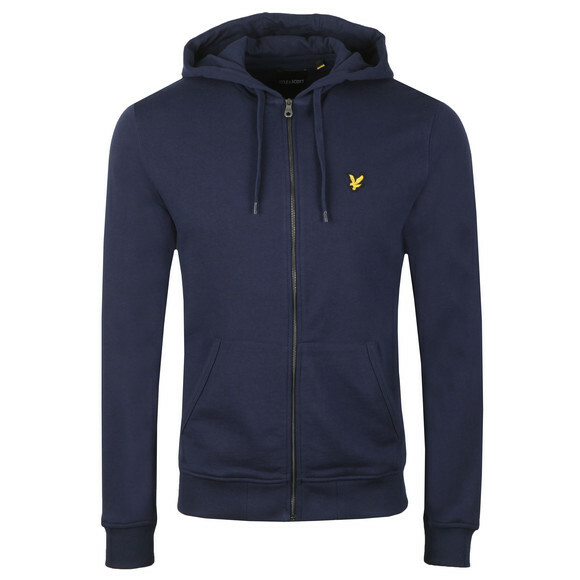 Lyle & Scott Full Zip Hooded Sweat in Navy. 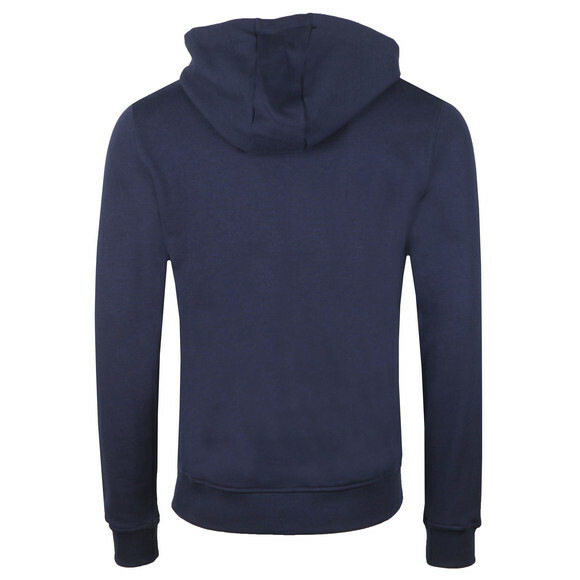 A plain hoody with a full-length front zip, waist pockets and a drawcord-adjustable hood. 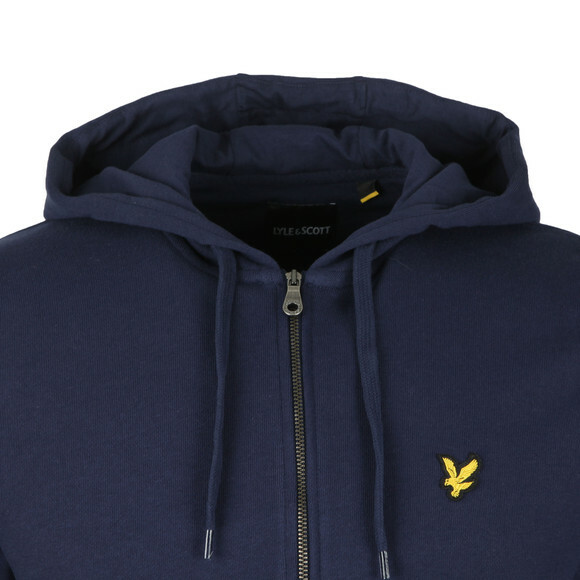 Lyle & Scott add an embroidered golden eagle chest badge.